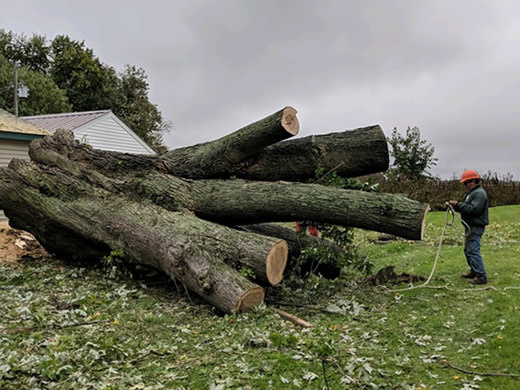 Pioneer Tree Service has over 30 years of experience with the take down and removal of unwanted, damaged, or potentially dangerous trees from your property. 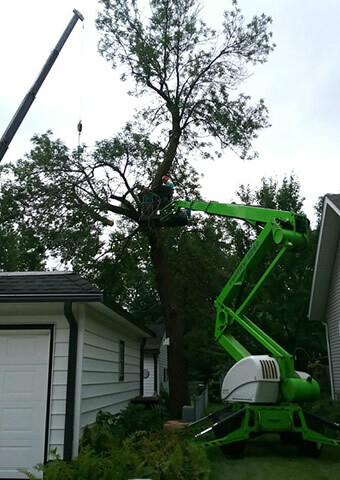 Pioneer Tree Service can also safely trim and prune trees to improve form and reduce risk and maintain tree vigor. 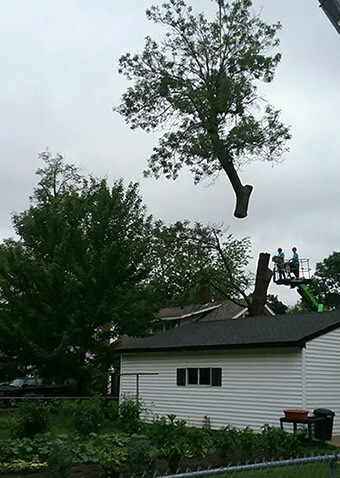 We dispose of tree debris in a proper and efficient manner after our crew finishes the tree removal services. 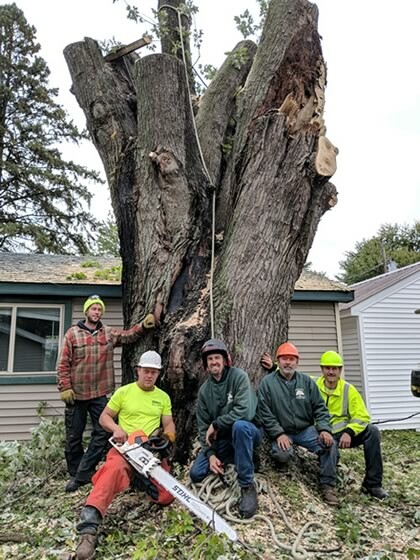 Pioneer Tree Service employes professional tree care staff that are International Society of Arboriculture (ISA) Certified Arborists, Minnesota Certified Tree Inspectors and Minnesota Certified Pesticide Applicators. 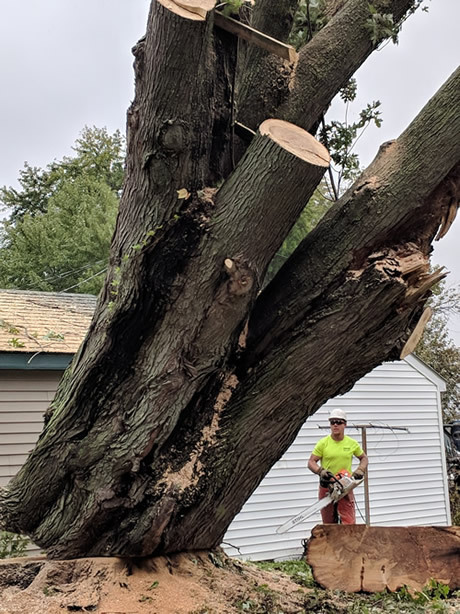 If you have a problem tree, you can rest assured you have hired a fully licensed and insured company with the experience and education to remove or trim the trees in your yard. 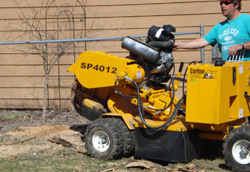 If you have an unwanted stump, we stump removal and stump grinding, too. 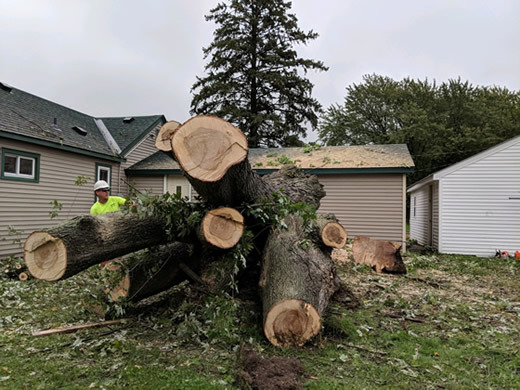 Just give us a call at (763) 238-5254 to setup a tree removal appointment today! 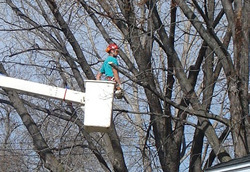 Pioneer Tree has the right tree removal equipment and training for all the removal of all sizes of trees. Safety is important to us and we clean up after we are done. 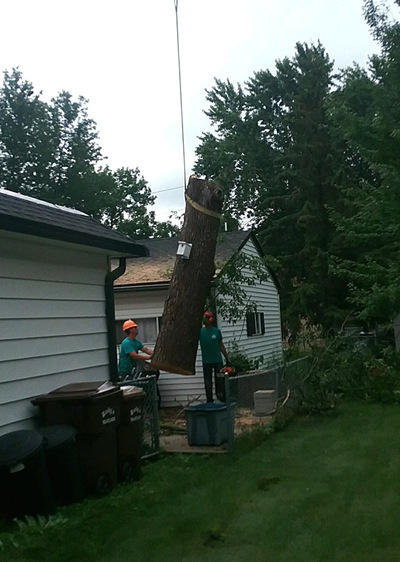 John and his crew did a fabulous job taking down two trees that had fallen into other trees. They are a very hard working team. The crew also trimmed trees near my house. The work was done with precision and at a fair price. I will recommend Pioneer to anyone who needs tree removal or tree care. 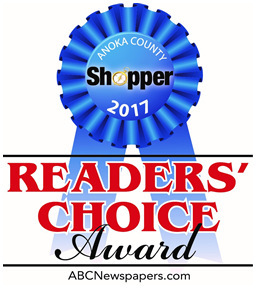 Great job guys!! 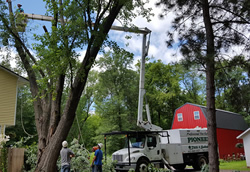 Large or small, Pioneer Tree Service can safely remove large and harzardous trees even if they are close to a house or building.